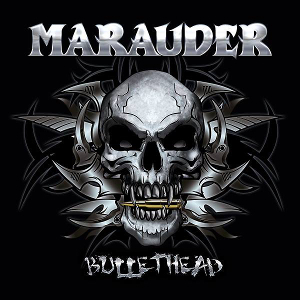 Legendary Greek heavy metal act MARAUDER will release their sixth studio album “Bullethead” through Pitch Black Records on May 6th, following the 2012 “Elegy of Blood”. 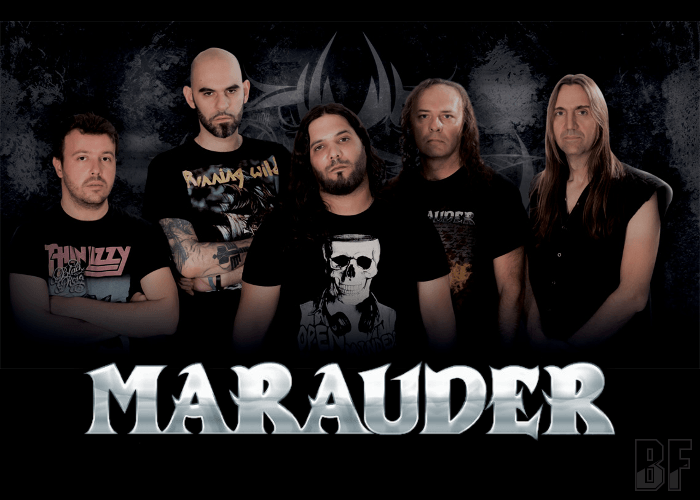 MARAUDER was formed in 1991 by Andreas Tsaoussis and George Sofronas, and since then its motto "FOR US, METAL IS ENOUGH!" hasn’t been changed. MARAUDER has played as guest for bands such as Accept, Nicko McBrain, Rage, Riot, Leatherwolf, Anvil, Omen, Demon, Virgin Steele, Death SS, Sabbaton and many more. New album “Bullethead” features guest appearances by Tassos Krokodilos (SPITFIRE), Kostas Tokas (POWER CRUE) and Makis Tselentis (2002GR) along with the band’s new vocalist Niko Antonoyiannaki. This is MARAUDER’s most powerful and epic album to date, and guaranteed to please even the most demanding heavy metal fan.